Not adding your teen to your auto insurance – as soon as your teen starts driving, you need to add them onto your auto insurance policy, or get them a policy of their own. If your auto insurance company is able to prove that you purposely left your teen off of your auto insurance to help save money, any claims that you make after they are in an accident can be denied. Not increasing your home insurance when remodeling – making renovations to your home will most likely increase the value of your home, which means that your existing homeowners insurance policy will not provide enough coverage. 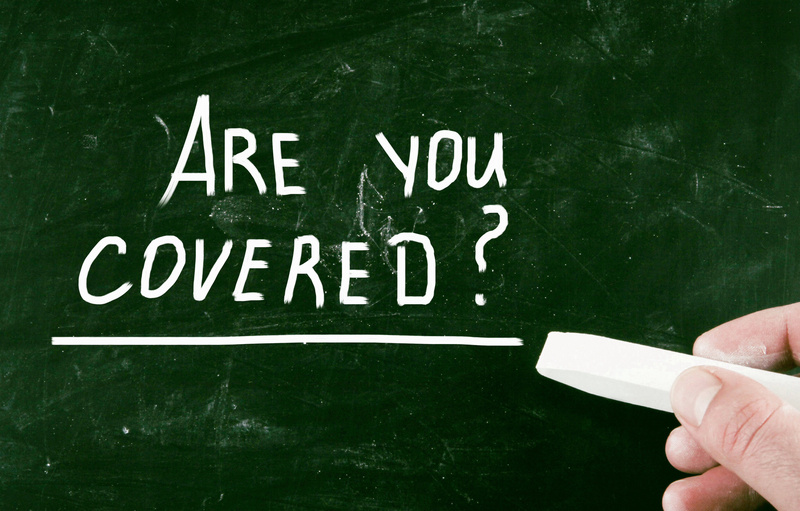 If you do not change your coverage, you will only receive a payout for what your home used to be worth, if that. Not telling your beneficiaries about your life insurance – if nobody knows that you have a life insurance policy, they will not be able to collect the death benefit when you are gone. Make sure to let a few family members know about your policy to ensure that they get the payout that they deserve. Thinking your home insurance will cover your home business – if you work out of your home, you will need to invest in additional business insurance policy to provide the right amount of coverage. If you try to make a claim for your business supplies after a disaster, your home insurance company will most likely not provide any coverage. For all of your insurance coverage needs and to ensure that you have the right amount of protection, contact The Schwab Agency in Colleyville, Texas.